The above workflow is simplified yet a fully managed for every simple software development and quality analyst (QA) team. Select Import > Import Workflow. Select a workflow from your computer to upload, and then click Next. Your workflow is imported and you are presented with a screen with additional configuration details. Click Done to exit this process. 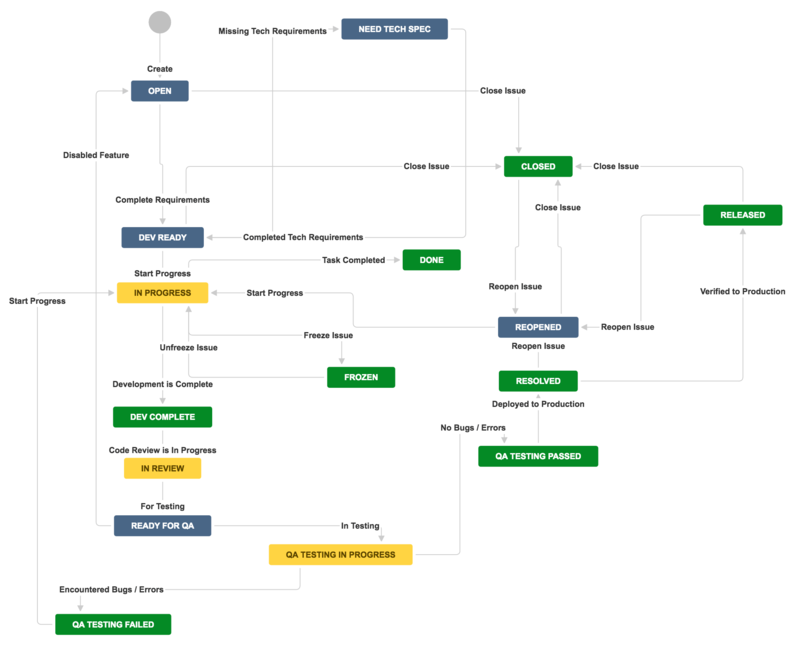 An industry acceptable JIRA workflow is ready for your team to work with a standard process.